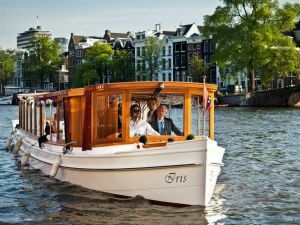 A 50 person luxury classic boat to cruise the canals of Amsterdam in style. 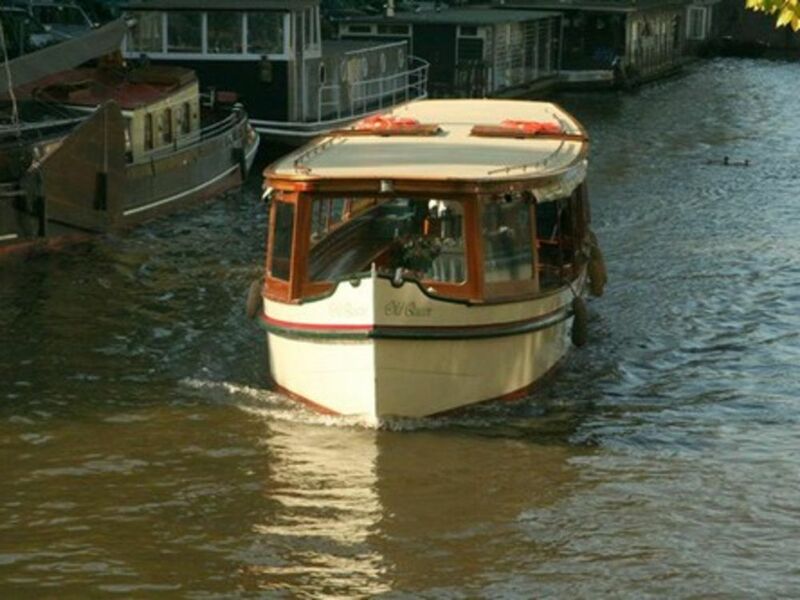 The Old Queen: a stunning classic appearance combined with modern day comfort. 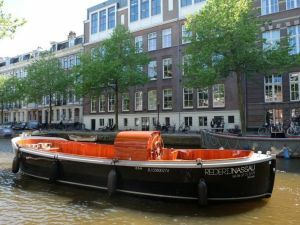 This classic canal boat has a central heating system enabling her guests to comfortably cruise the canals all year round. 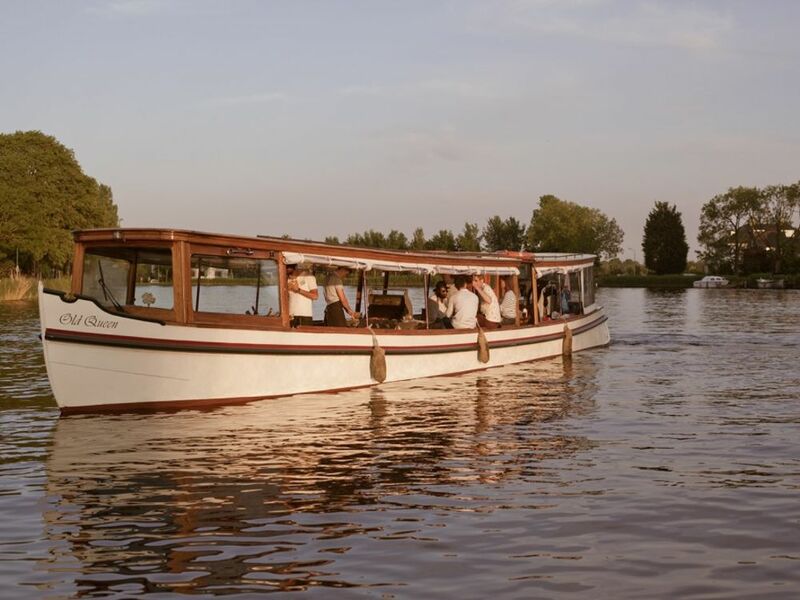 Step aboard and enjoy the welcoming atmosphere. 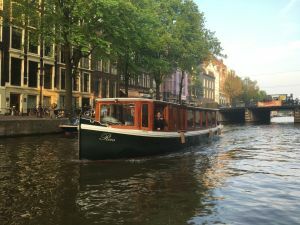 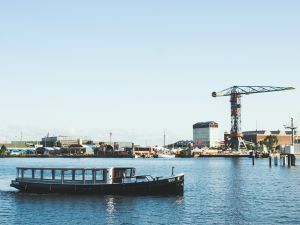 Explore Amsterdam from this classic canal boat when having some drinks and snacks or when having a lovely lunch, buffet or served dinner. 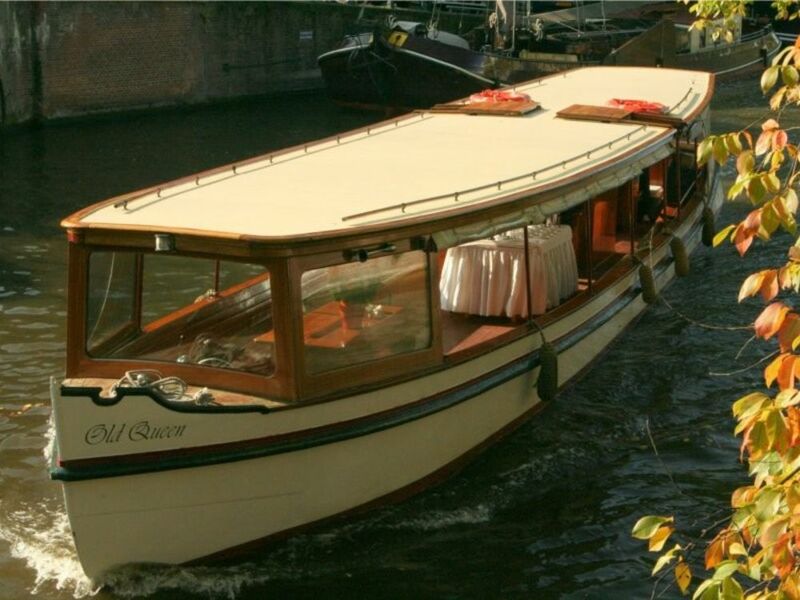 The Old Queen is well appreciated for her flexibility, not only for the interior but also for the atmosphere and entourage on board.